“The boys were looking good in the second half after talking in the changing room about what we needed to do. 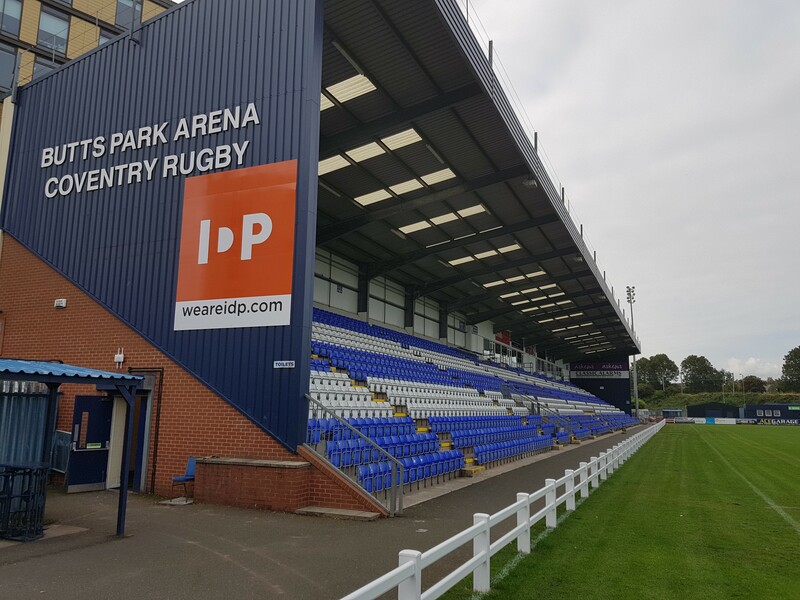 To view all Coventry’s video content subscribe to You Tube channel Coventry Rugby 1874. 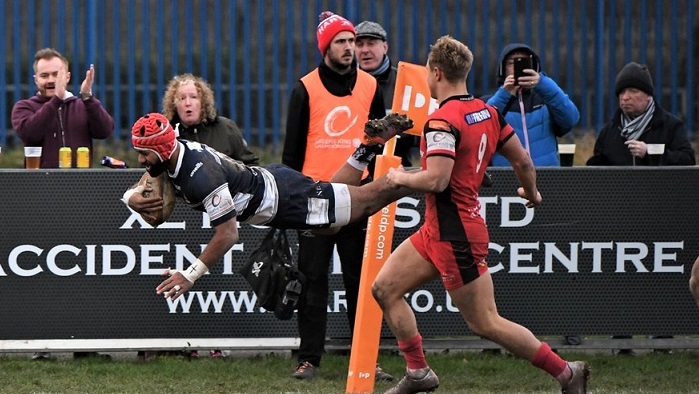 Posted in News and tagged Butts Park Arena, Coventry Rugby, greene king ipa championship, Hartpury RFC, Junior Bulumakau.